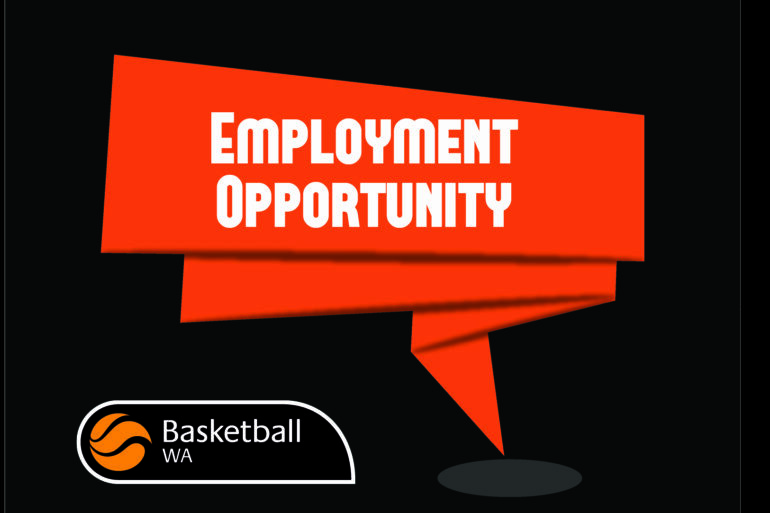 The Wanneroo Basketball Association is currently advertising for a new position, the Basketball Operations Coordinator. 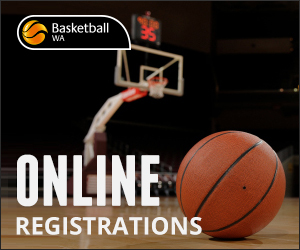 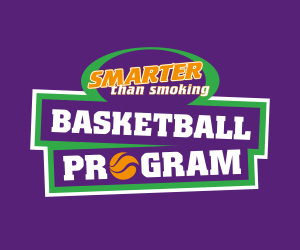 With a vision to be the destination of choice for Basketball, the Association is currently seeking an appropriately qualified, professional high-achiever to undertake a blend of high-performance activities and elite pathway program delivery, combined with growing participation rates across the club’s renowned Basketball programs. 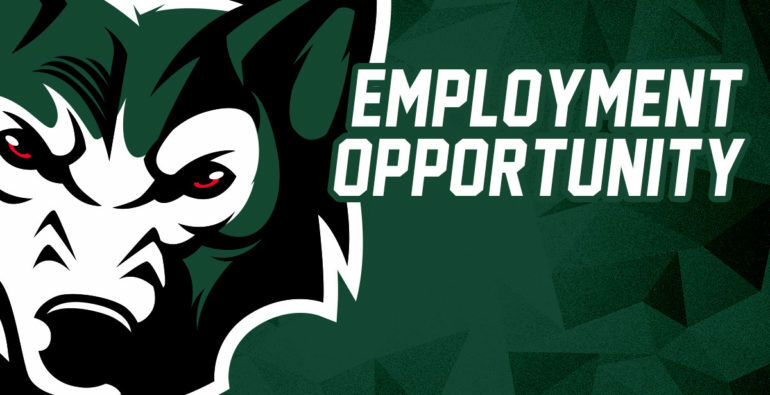 The full-time, 2-year fixed-term role will report directly to the club’s Chief Operating Officer and shall act as a key point of contact for Basketball operations within the growing Wolfpack. The full job advertisement for the role can be found here. 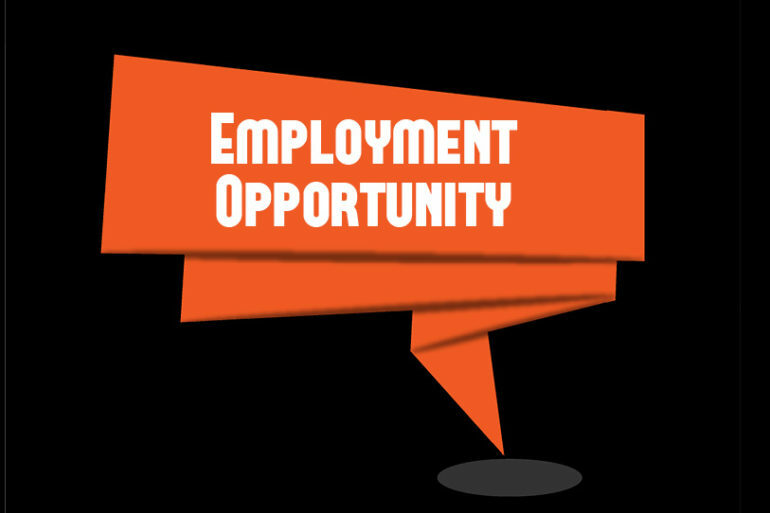 The position description for the role can be found here. 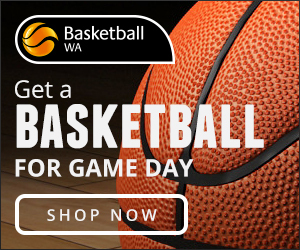 The Wanneroo Basketball Association is an equal-opportunity employer that embraces diversity.